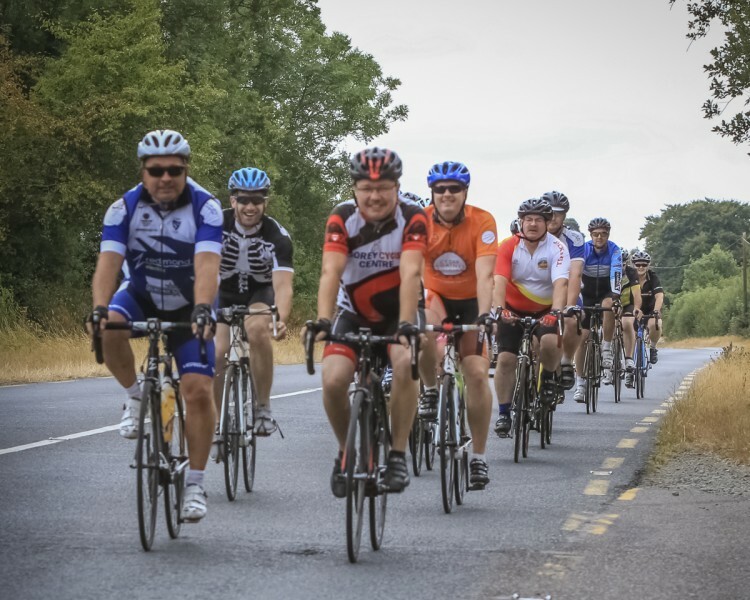 It was our first year visiting the sunny south east and we really had a great day. 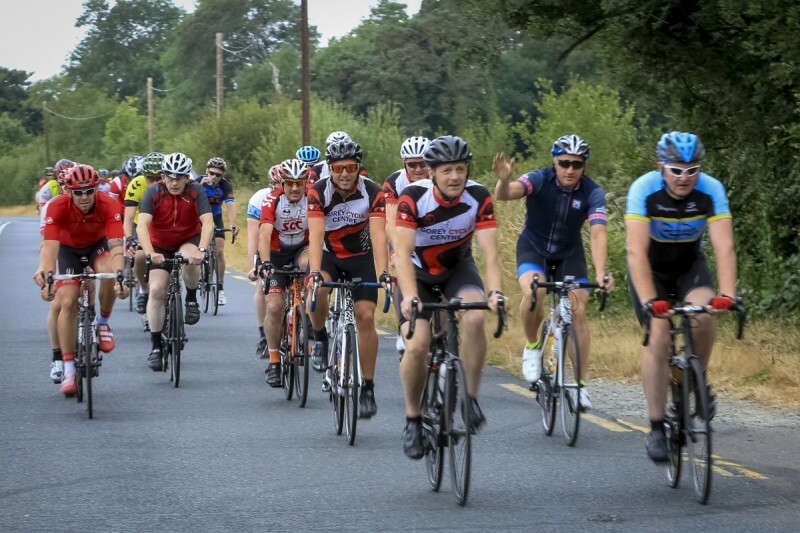 There was a wonderful turnout and the weather held with us. 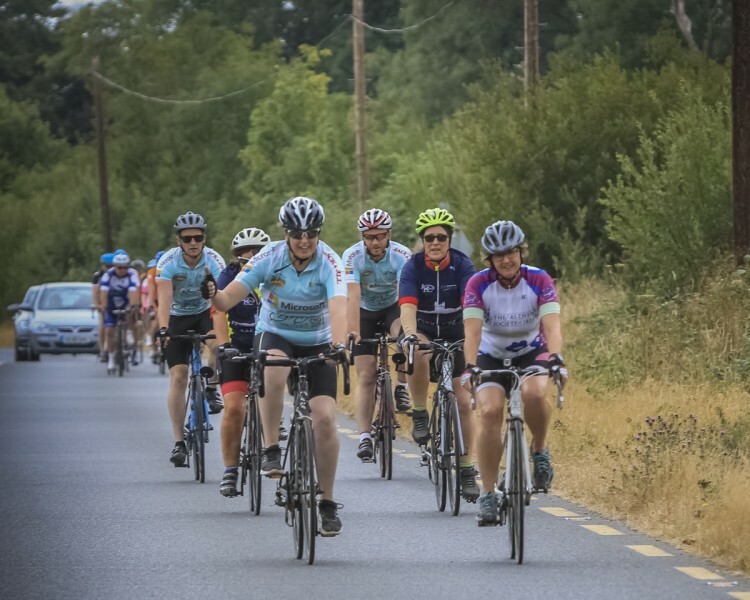 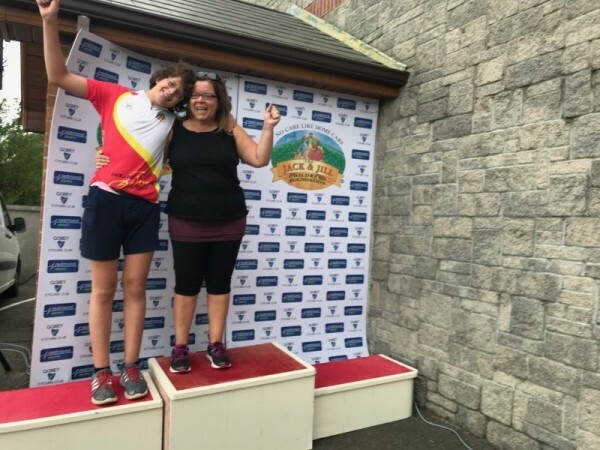 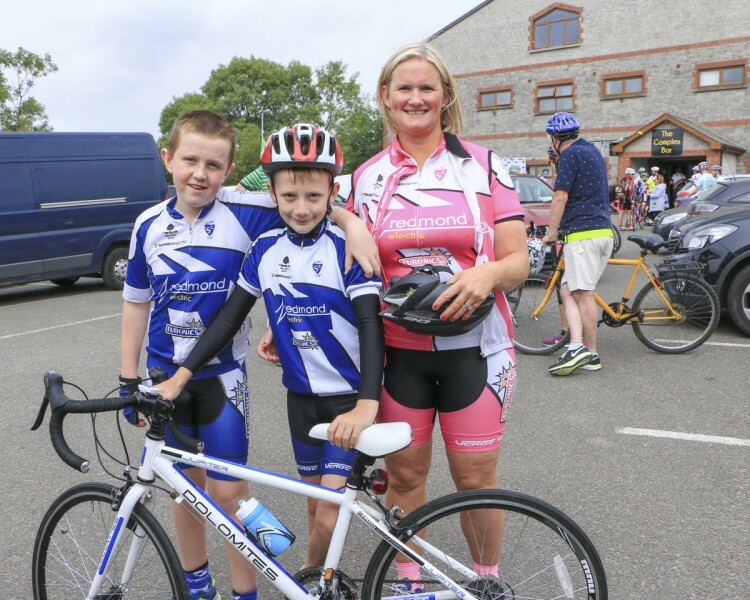 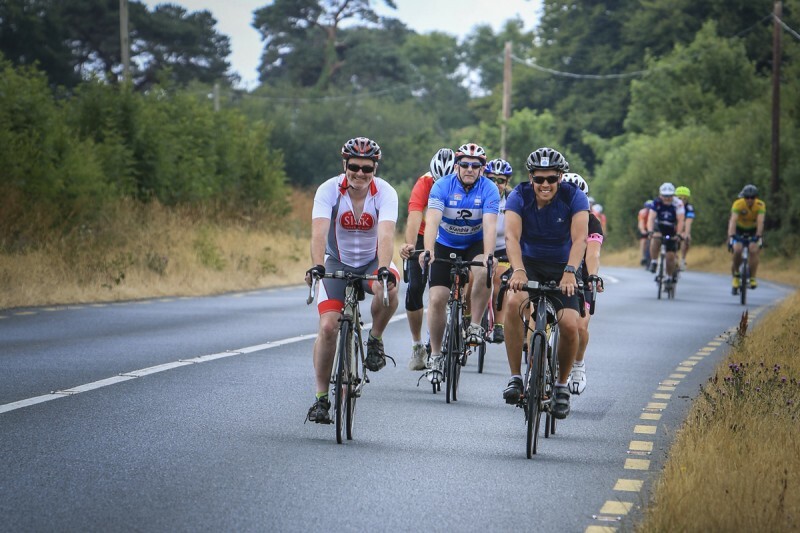 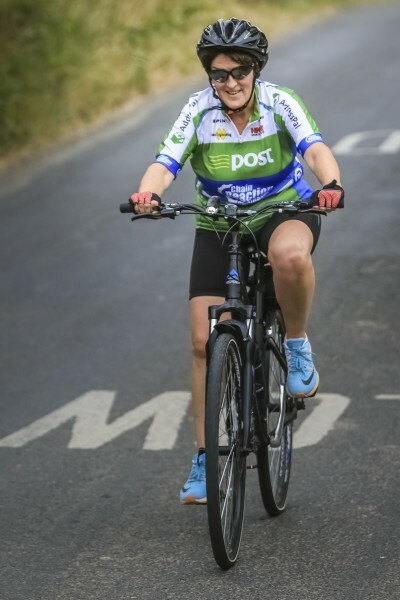 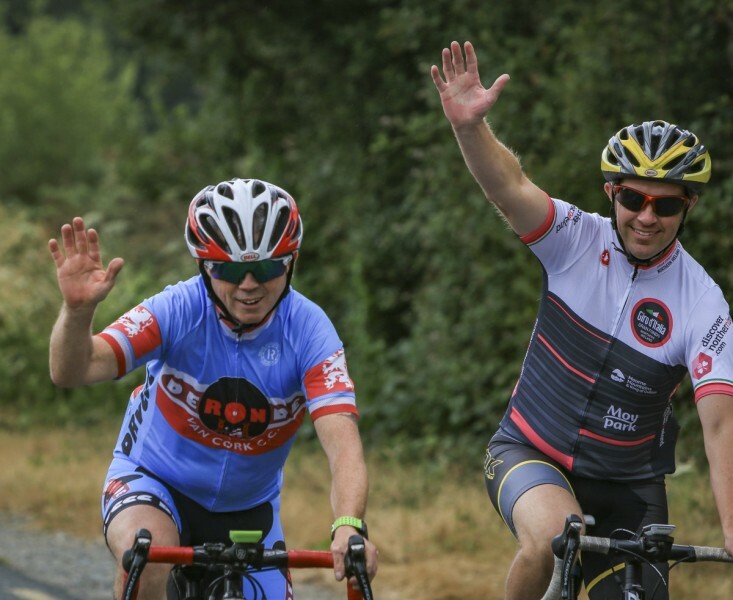 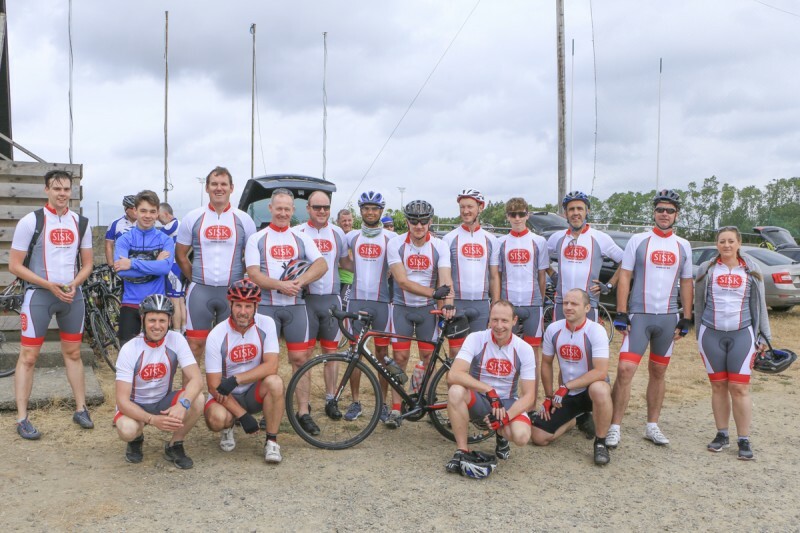 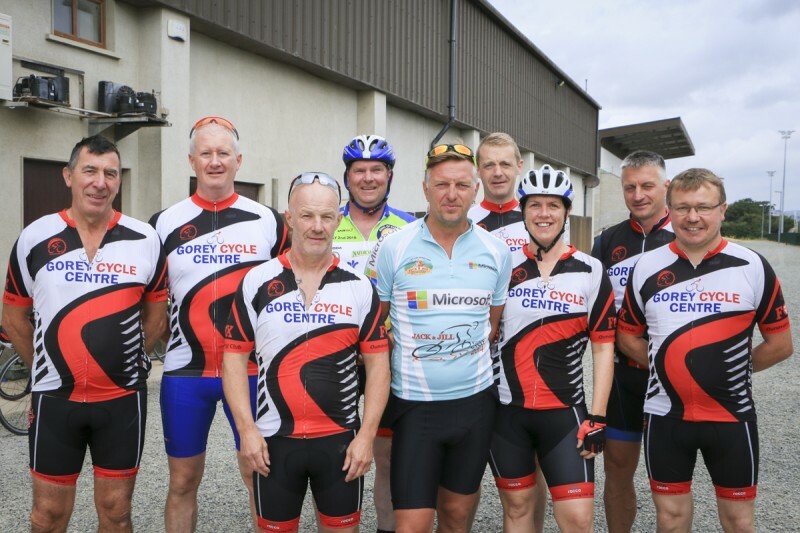 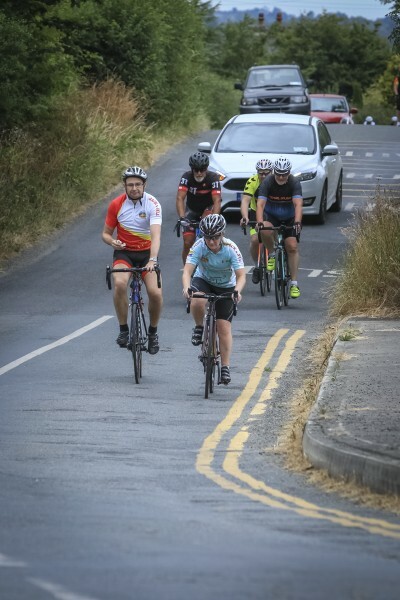 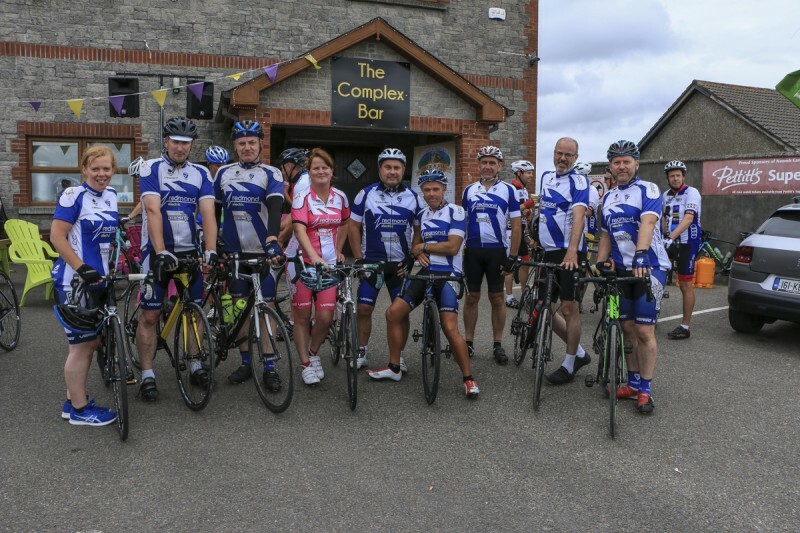 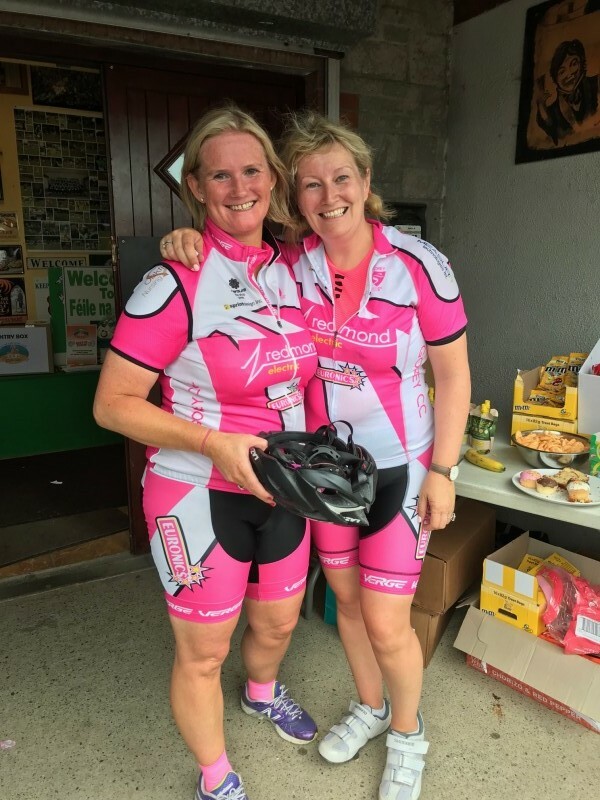 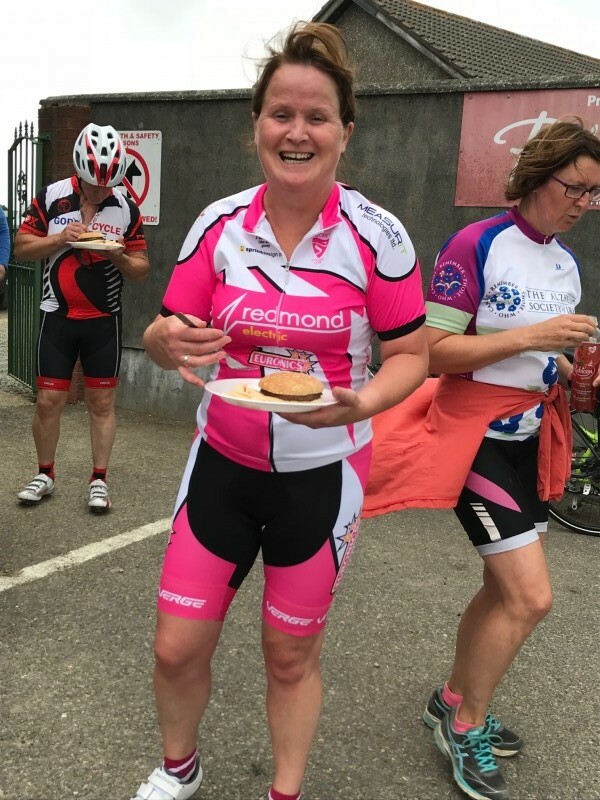 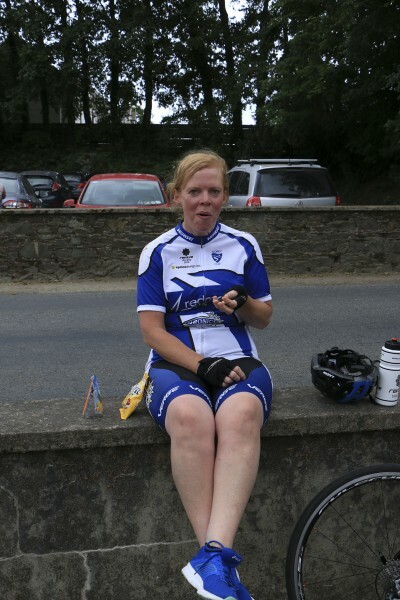 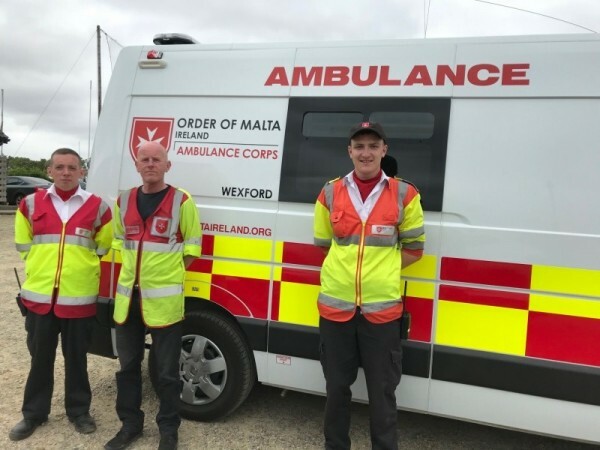 Our sincere thanks to Derek Webb and the team from Gorey Cycling Club for all their hard work in making this event possible from organising the picturesque yet challenging coastal routes, back up support and logistics of the whole spin. 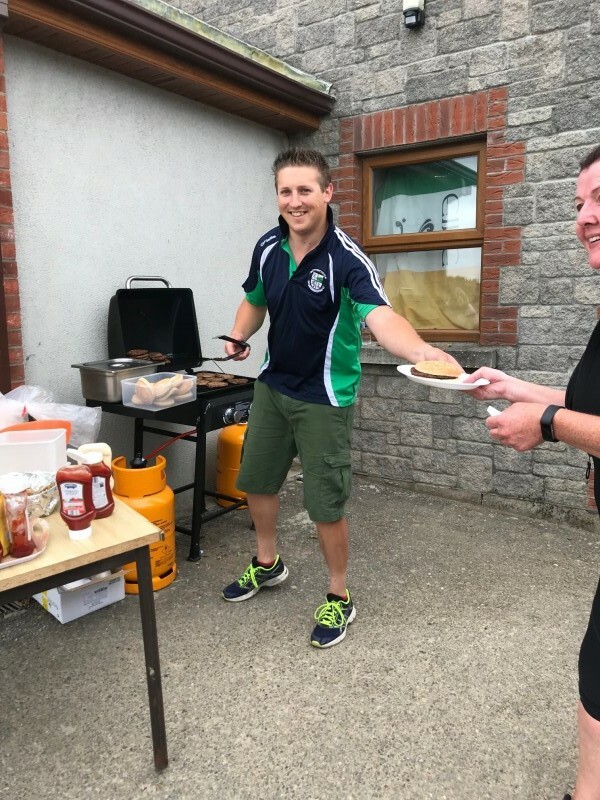 In addition, our thanks also to Naomh Eanna GAA, Sean Doyle Group, X Events, Upton Court Hotel, Total Produce, Mars, Tayto, Comerfords Bakery, Grocery Brand Solutions, Joe Dixon Photography and everyone who gave their time, services and product to help make it such a successful and enjoyable event. 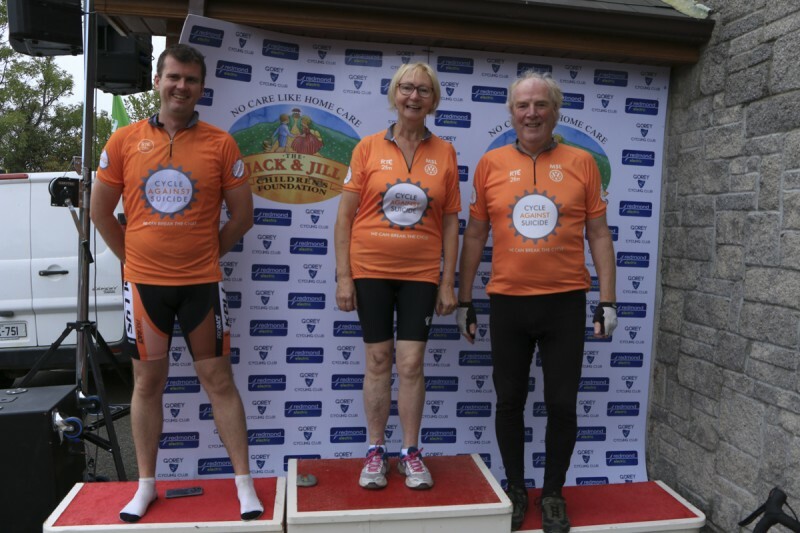 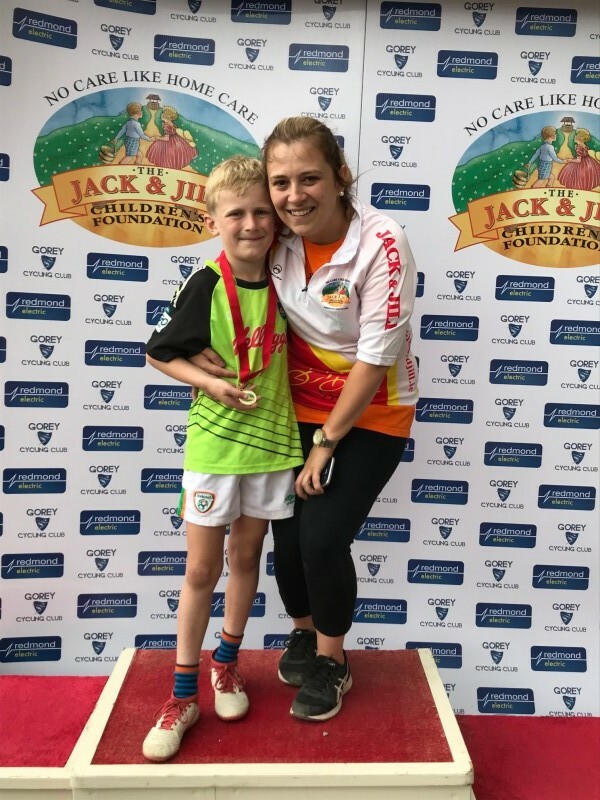 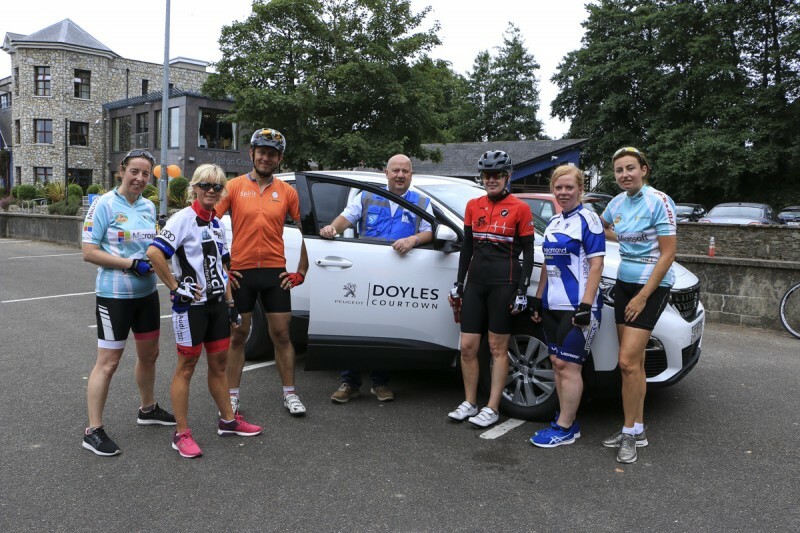 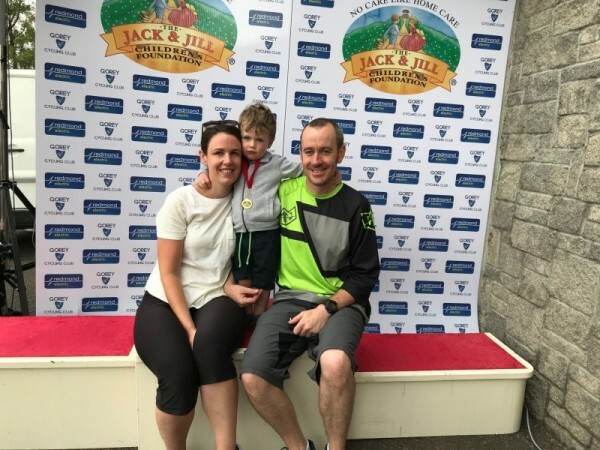 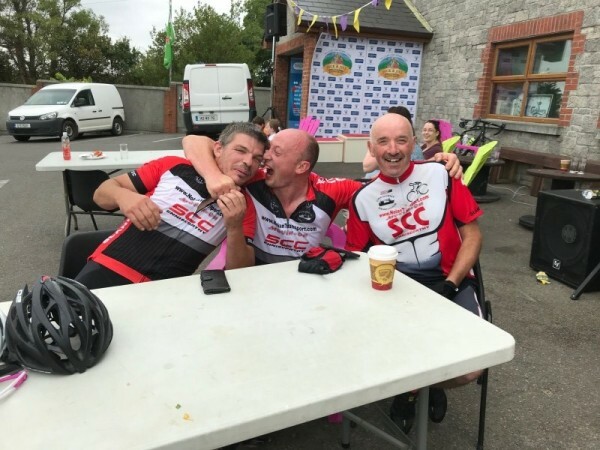 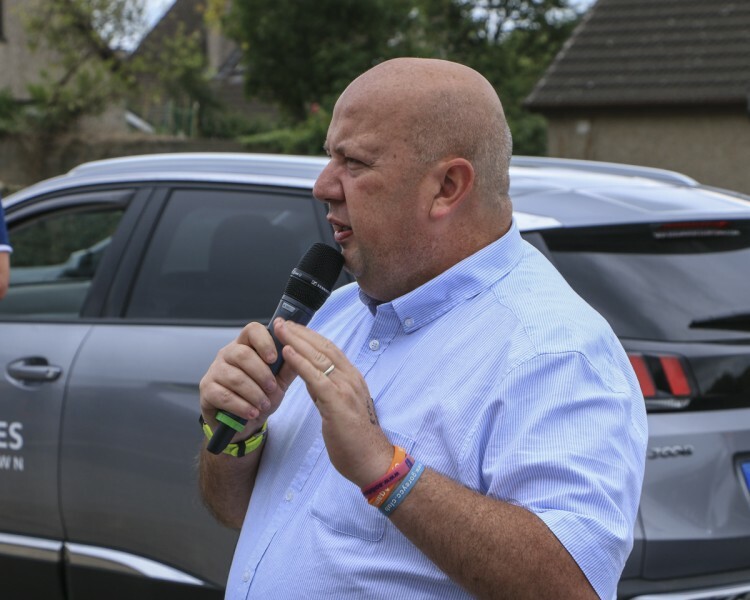 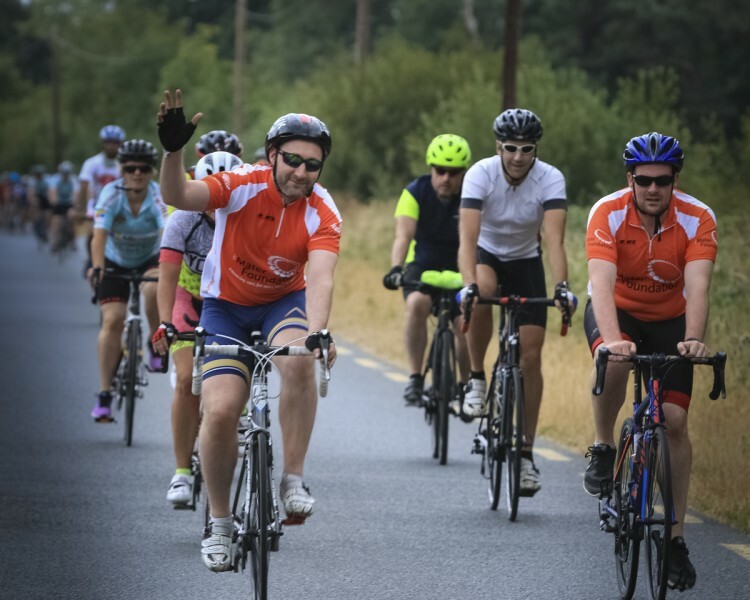 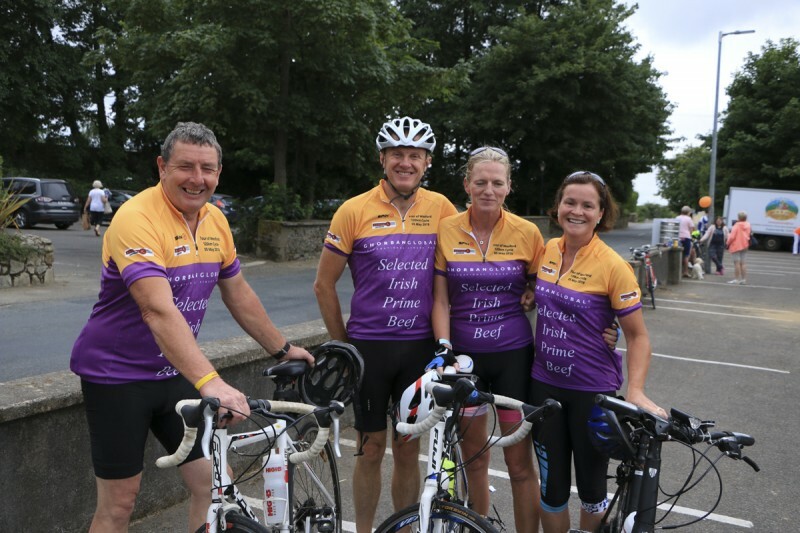 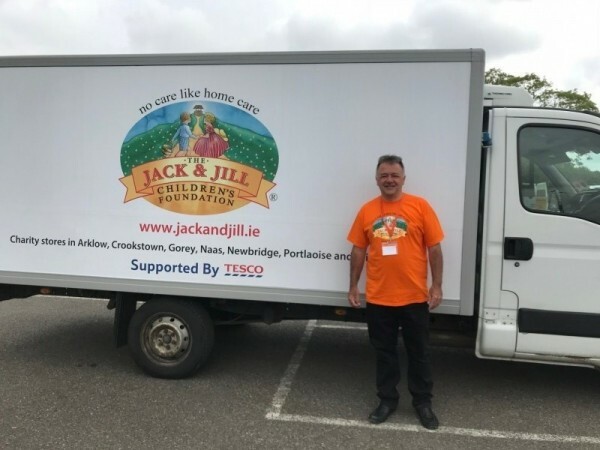 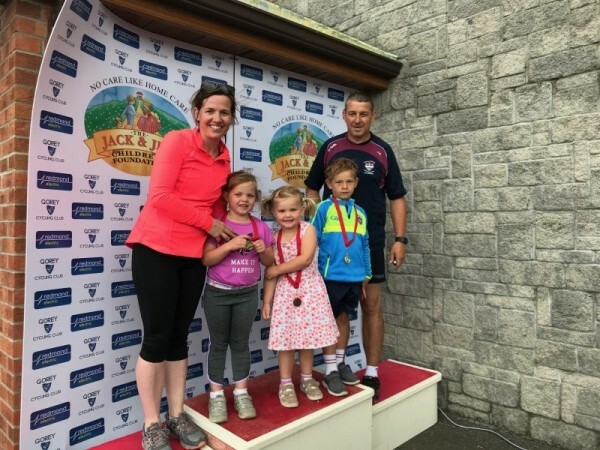 Our thanks also to ongoing Jack & Jill supporter and friend, Derek Byrne from Body Central, who was on hand to provide massages to our cyclists and sort out any aches and pains. 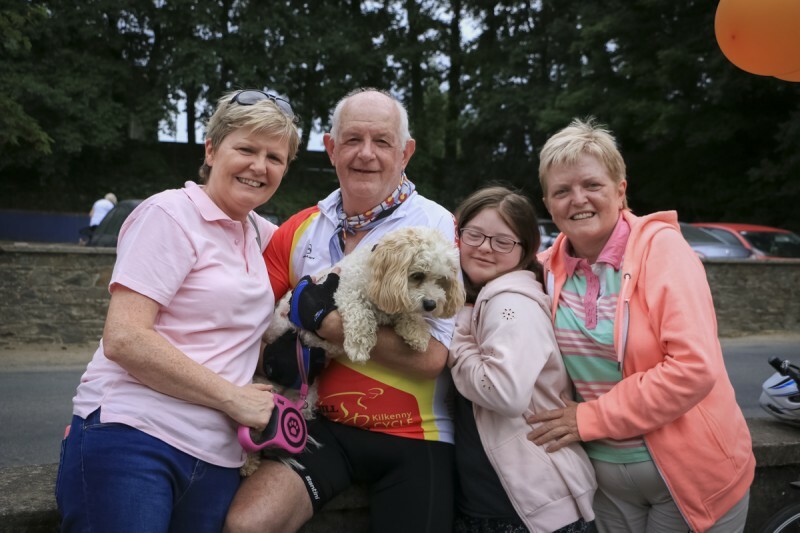 It is only through all your fantastic support that we have raised €6,000 which will provide our very sick children with 375 hours of home nursing respite and end of life care – what an amazing gift!! 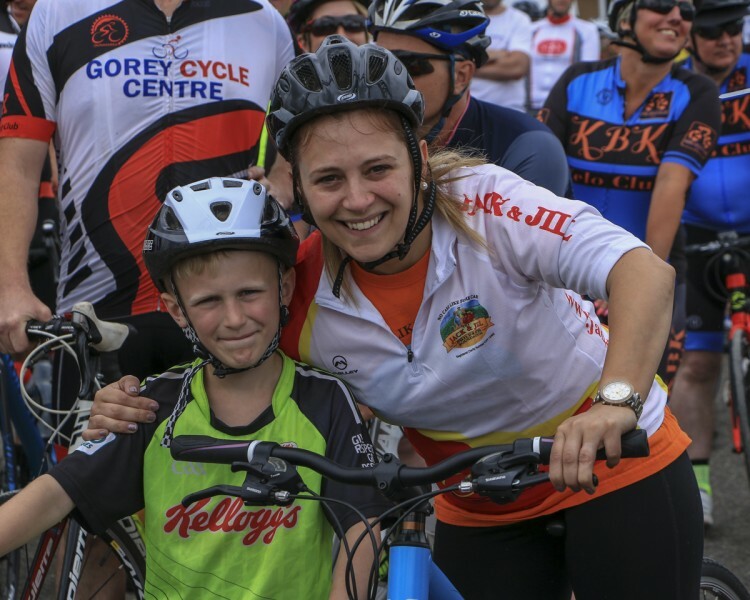 Keep cycling and hopefully see you all again next year!